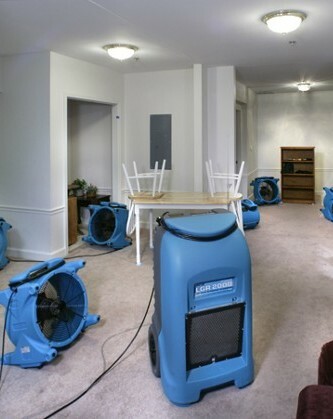 Providing Testing and Remediation Services For Mold, Bacteria, Virus, and Other Indoor Air Quality Concerns. Your home is your sanctuary, and your office is your home away from home. Don't let poor air quality or the discovery of mold keep you from feeling comfortable and safe in those spaces. 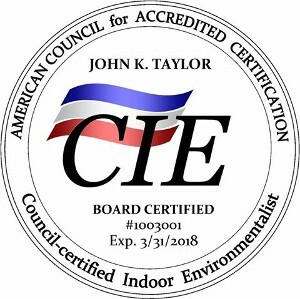 A certified mold removal specialist like Madison Taylor Indoor Environmental can purify your favorite spaces again and help you breathe easier. As an indoor environmental services company, we provide mold inspection, testing, and remediation services for residential and commercial customers in Washington, DC, as well as throughout Maryland and Virginia. With over 15 years of experience and numerous certifications in the field, you can trust that we have the tools and the expertise to improve air quality, detect and remove mold growth, and help you prevent future mold growth in your home or office. Reach out to us today for your free phone consultation. Madison Taylor Indoor Environmental has provided mold testing, remediation, and air quality purification services for over 15 years. Our technicians go through extensive training and certification to make sure they tackle each mold removal job professionally and effectively. We provide mold testing, mold remediation, and other environmental testing services. Each mold remediation employee sent to you is a certified mold professional, and knows the latest technologies to effectively rid your premises of potentially toxigenic mold.